The brave pioneers who made a life on the frontier were not only male—and they were not only white. 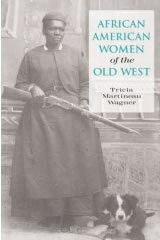 The story of African American Women of the Old West is one that has largely gone untold--until now. The story of ten African American women is reconstructed from historic documents found in century-old archives. The ten remarkable women in African American Women of the Old West were all born before 1900, some were slaves, some were free, and some lived both ways during their lifetime. 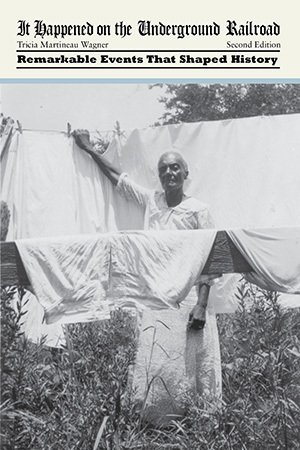 Among them were laundresses, freedom advocates, journalists, educators, midwives, business proprietors, religious converts, philanthropists, mail and freight haulers, and civil and social activists. These remarkable trailblazers found a way to live outside the parameters that society had set for them and they show us today that determination and belief in oneself are the cornerstones to success. The word cowboy conjures up vivid images of rugged men on saddled horses - men lassoing cattle, riding bulls, or brandishing guns in a shoot-out. White men, as Hollywood remembers them. What is woefully missing from these scenes is their counterparts: the black cowboys who made up one-fourth of the wranglers and rodeo riders. 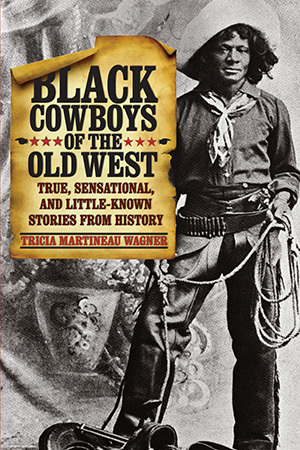 Black Cowboys of the Old West tells their story. When the Civil War ended, black men left the Old South in large numbers to seek a living in the Old West - industrious men resolved to carve out a life for themselves on the wild, roaming plains. Some had experience working cattle from their time as slaves; others simply sought a freedom they had never known before. The lucky travelled on horseback; the rest, by foot. 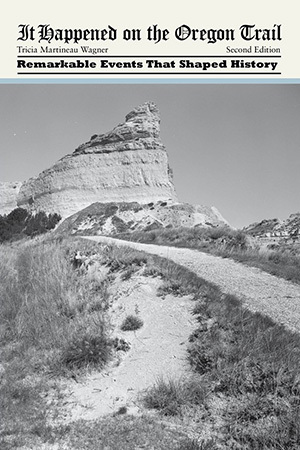 Over dirt roads they went from Alabama and South Carolina to present-day Texas and California up north through Kansas to Montana. The Old West was a land of opportunity for these adventurous wranglers and future rodeo champions. A long overdue testament to the courage and skill of black cowboys, Black Cowboys of the Old West gives these courageous men their rightful place in history. Gold! Gold! 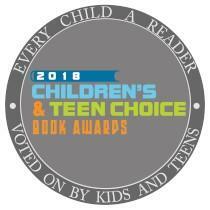 Gold in North Carolina! Fifty years before the California Gold Rush, twelve-year-old Conrad Reed unearthed a shiny rock from a creek in North Carolina. Conrad had no idea he’d struck gold. 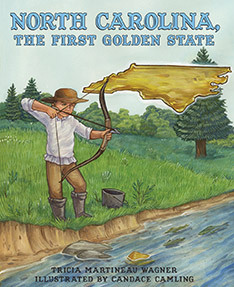 When the news got, Conrad’s discovery set off the nation’s first gold rush – fifty years before California’s Gold Rush of 1849. Did you know that giraffes clean their ears with their tongues? Or that food passes through a giant squid's brain before going to its stomach? 50 Wacky Things Animals Do describes 50 unbelievable animals and the things they do that seem too crazy to be true - but are! 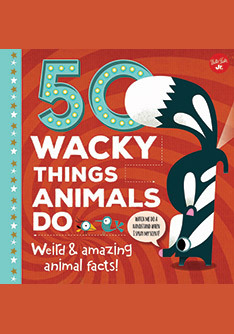 Whether incredible, funny, or just plain gross, these peculiar and fascinating animal behaviors will surprise and delight fun-fact lovers of all ages. Perfect for animal lovers! 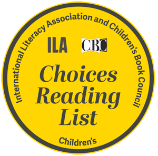 Winner of 2018 ILA-CBC Children’s Choices list, a cooperative project of the International Literacy Association (ILA) and the Children’s Book Council (CBC). 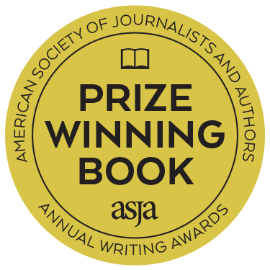 Winner of 2018 ASJA's Annual Writing Awards (American Society of Journalists and Authors) for Children/Young Adult Nonfiction.